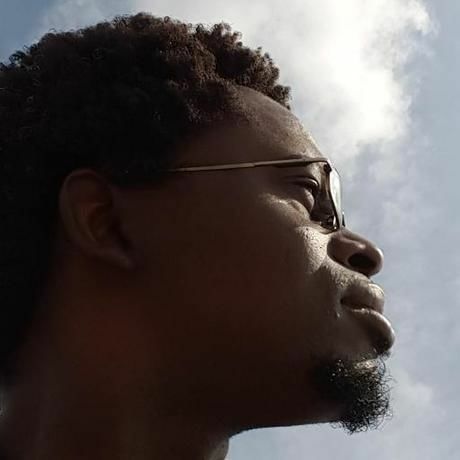 Fungai is a webpreneur and photojournalist based in Machakos, Kenya where he is setting up an online platform to document and share stories of young African movers, shakers and problem solvers. He recently completed a year-long fellowship at Harvard University where he was a Nieman Journalism Fellow and a Nieman-Berkman-Klein Fellow for Journalism Innovation. In 2000 Fungai co-founded Venekera Works, one of Zimbabwe’s first dedicated web development companies. Venekera was purchased in 2007 by Celsys Limited and Fungai went on to start Zimbo Jam in 2008. Zimbo Jam quickly became the leading society, arts & culture publication in Zimbabwe, in 2010 winning the first National Arts Merit Award (NAMA) ever given for Online Arts and Culture coverage and then going on to win two more NAMAs in pursuing years. Fungai’s work as a photographer, web developer, cultural documenter and online entrepreneur has taken him to 14 different countries. He sits on the boards of three non-profit organisations that are involved with youth activism and health.